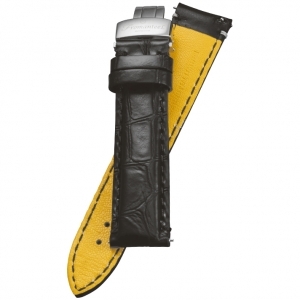 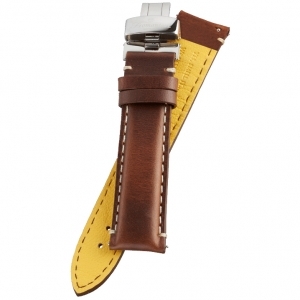 Watchbands.co.uk is official selling point for original Fromanteel replacement watch straps. We offer the complete complete Fromanteel collection and have all available straps in stock - orders placed on working days are shipped within 24 hours. 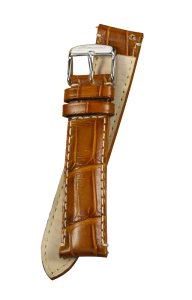 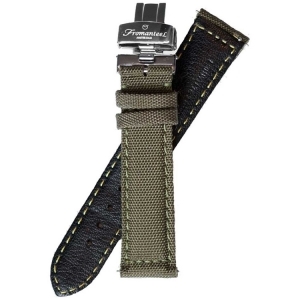 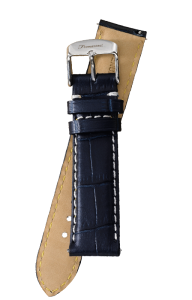 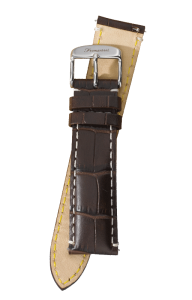 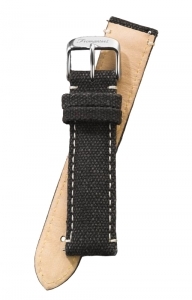 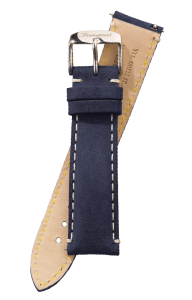 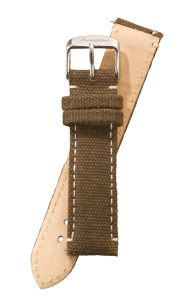 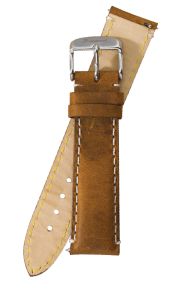 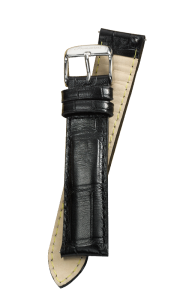 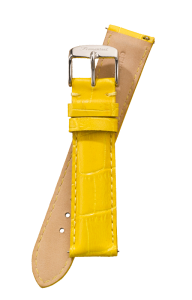 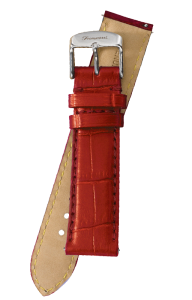 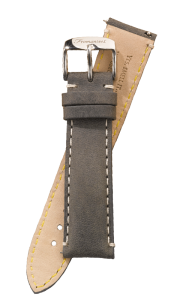 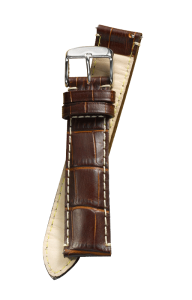 The watch straps of Fromanteel are compatible because they all have the same width. 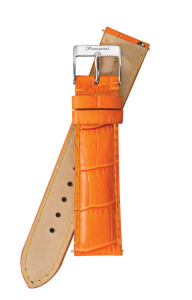 If you like, you can simply choose a different colour or material. 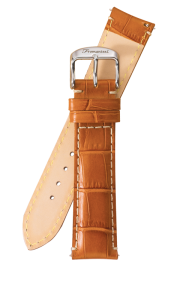 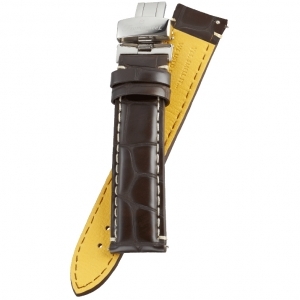 An original replacement strap by Fromanteel with alligatorgrain (calfskin) and an original stainless steel Fromanteel buckle.